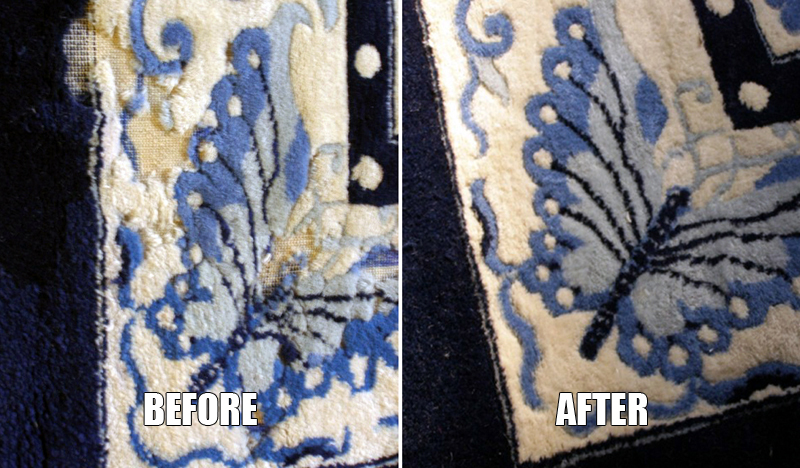 In addition to cleaning carpets in your home, Tinney can pick up, clean and/or repair, and deliver your rugs. See our Pickup/Delivery Schedule below for details. Tinney also has the largest rug-cleaning plant in the Tampa Bay area. For over 2,500 years, oriental rugs have been used in the East by nomads and villagers for warmth and beauty. More recently in the West, they have graced homes with their art and luxury, and go with any decor. An Oriental rug is a purchase for a lifetime and when properly maintained, for generations.